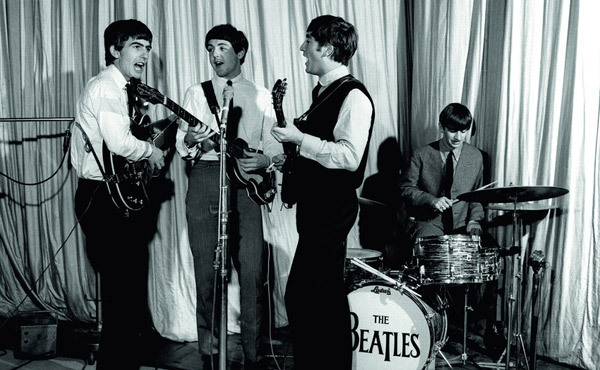 The guitar was used on the recordings of classic Beatles tracks ‘Love Me Do’ and ‘PS I Love You’. 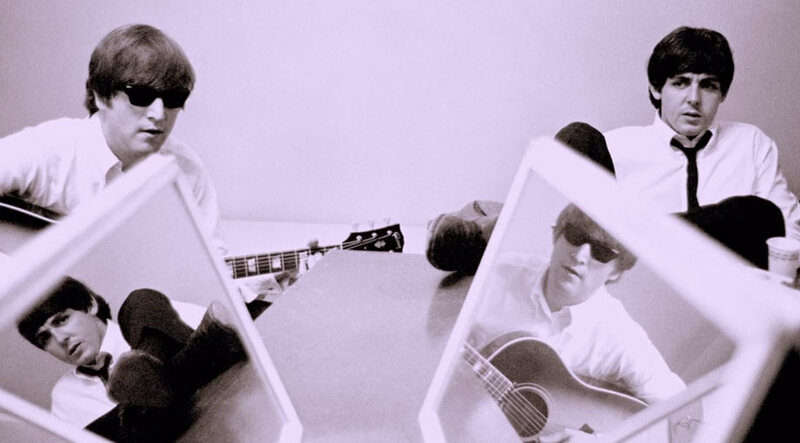 A guitar stolen from John Lennon in 1963 has sold for $2.4m at an auction in Beverley Hills. 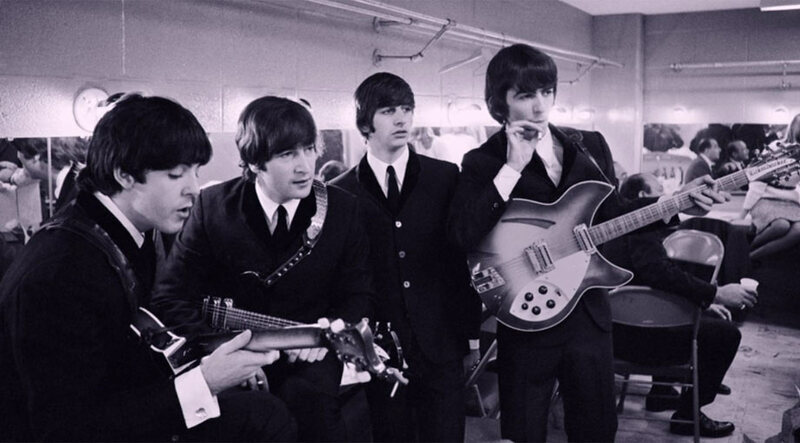 The Gibson acoustic was used on the recordings of ‘Love Me Do’ and ‘PS I Love You’ and auctioned alongside other items of Beatles memorabilia, including a drum head which went for $2.1m. 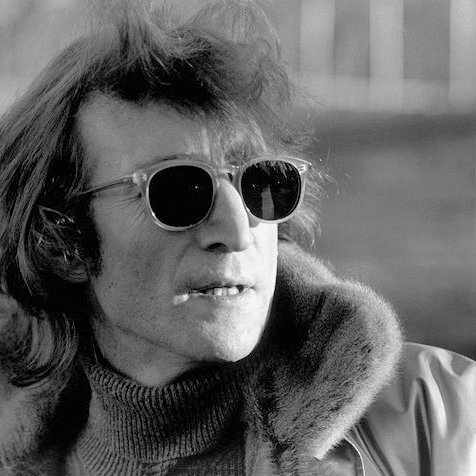 A guitar stolen from John Lennon has sold for $2.4m at auction. 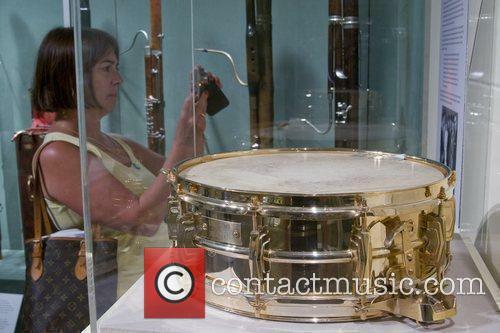 The guitar and the drum head fetched two of the highest prices ever paid for items of rock and roll memorabilia. 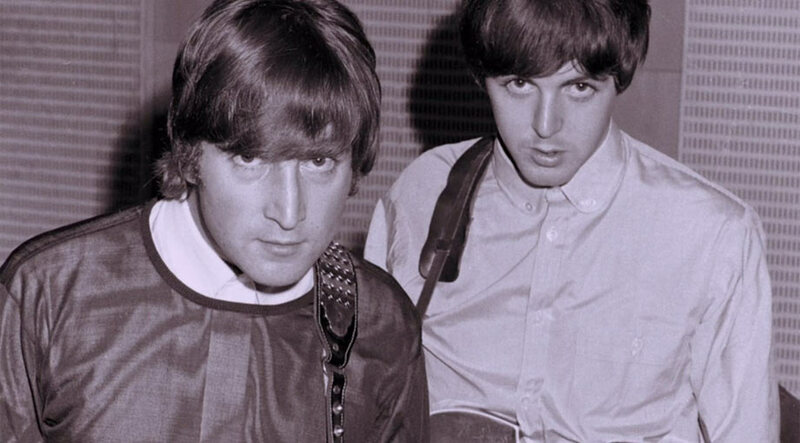 Lennon’s guitar had been in the possession of novice musician John McCaw for decades, who bought it in the late 1960s without knowing it had been stolen from the Beatle. The contract, which replaced Pete Best with Ringo Starr on drums, is the only management contract the group ever signed. The original contract signed by The Beatles and their manager Brian Epstein sold at auction for £365,000 on Tuesday (September 29th). The document, dated October 1st 1962, was signed at Epstein’s office in Whitechapel a matter of days before the group released their first single ‘Love Me Do’. It confirmed Epstein, often referred to as the ‘Fifth Beatle’, as the group’s permanent manager and also brought in Richard Starkey (known obviously as Ringo Starr) in place of their former drummer Pete Best. 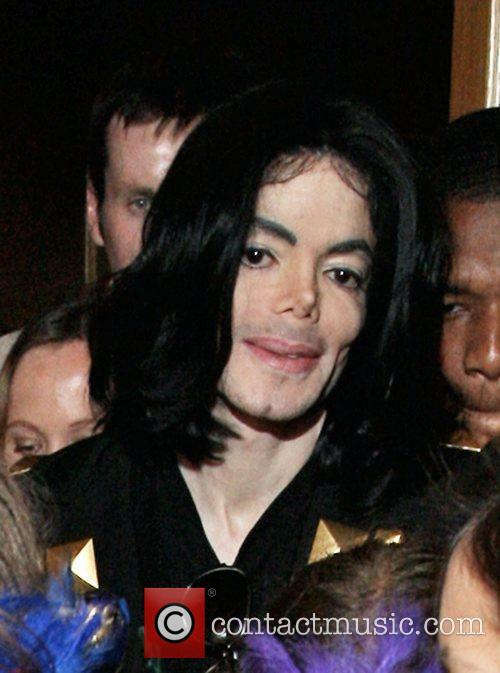 The document is expected to fetch around $150,000 when it goes on sale on September 19th. A critical piece of rock ‘n’ roll memorabilia is to go on sale next month, with the news that the first ever recording contract signed by The Beatles is to go under the hammer in New York. 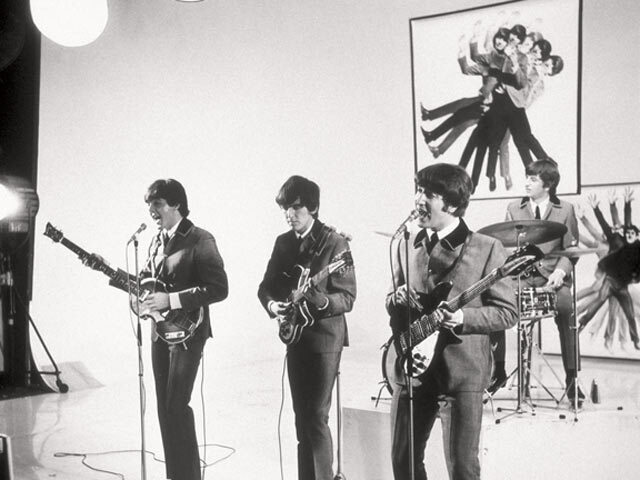 The Associated Press reports that the contract, believed to have been signed when The Fab Four were in Hamburg, Germany in 1961 serving as backing band for Tony Sheridan on the song ‘My Bonnie’, will be up for auction alongside about 300 other pop music artefacts sold by the estate of Uwe Blaschke, a German record producer and graphic designer who died in 2010. 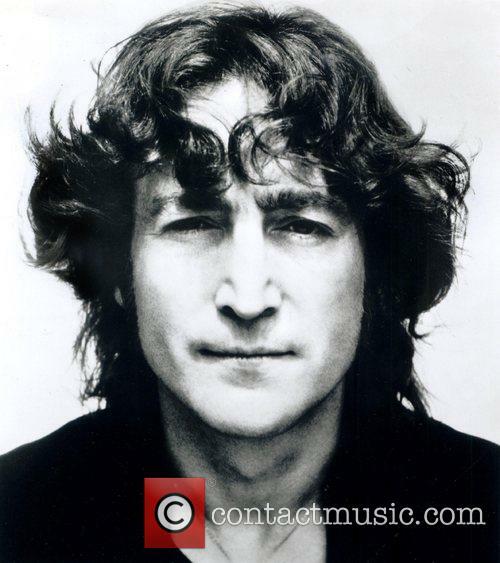 The artwork was unveiled to remember Lennon, who was assassinated in New York in 1980, his struggles to gain citizenship, and the money his music has raised for Amnesty International since 2004. 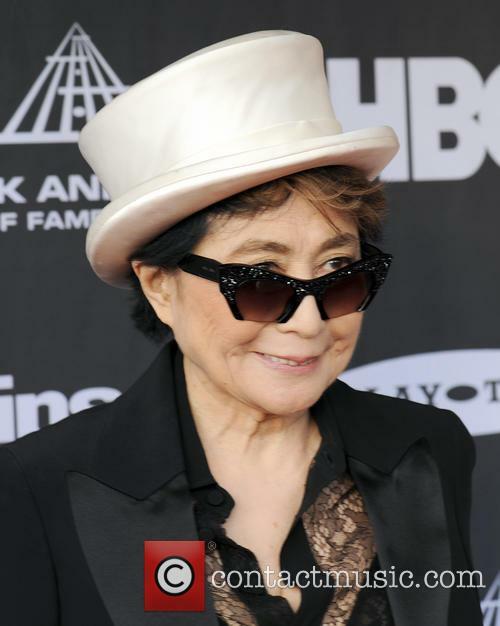 A tribute to the late John Lennon was unveiled in New York on Wednesday, with a tapestry unveiled in a ceremony attended by a number of stars including Lennon’s widow Yoko Ono and U2 stars Bono and The Edge. The cheeky artwork, which depicts Manhattan as a yellow submarine in a sea of blue, is on display at the Ellis Island National Museum of Immigration. Lennon himself appears on the tapestry as the captain of the submarine and giving the peace sign. The piece was commissioned by an organisation called Art For Amnesty to thank Ono for diverting more than $5 million in royalties from the singer’s post-Beatles music to Amnesty International since 2004. The British singer’s debut album has reached a milestone only previously managed by the Beatles. British singer Sam Smith has secured his place in chart history, after achieving a record-breaking milestone previously managed only by the Beatles. The singer has become the only artist since the fab five to spend nearly a year in the top five with a debut album thanks to his massively successful, In The Lonely Hour. 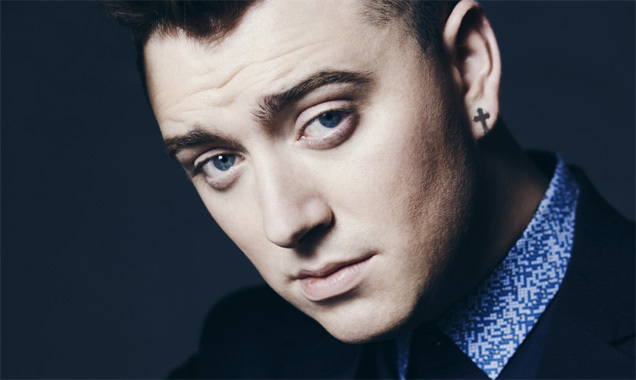 Sam Smith has made chart history with In The Lonely Hour. The singer’s debut album has so far spent 50 weeks in the top five of the UK album chart, according to the Official Charts Company. That’s only one week short of The Beatles’ record, as they managed 51 weeks on the chart with Please Please Me in 1963. McCartney was also joined on stage by Foo Fighter Dave Grohl. 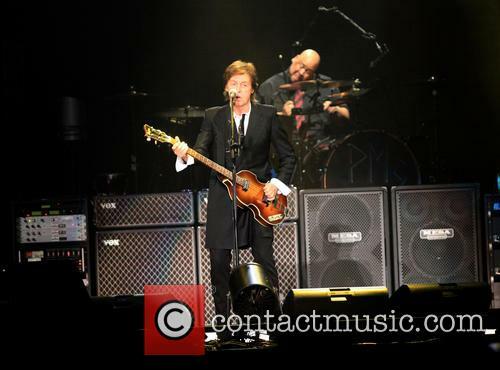 It may have been 50 years since The Beatles released ‘Yesterday’, but on Saturday night in front of a packed crowd at London’s 02 arena, 72 year Paul McCartney proved he’s certainly still got it. Paul McCartney performing at the 02 Arena in London. The former Beatle played a career spanning three hour set for the enthusiastic crowd, opening with 1964’s ‘Eight Days A Week’. 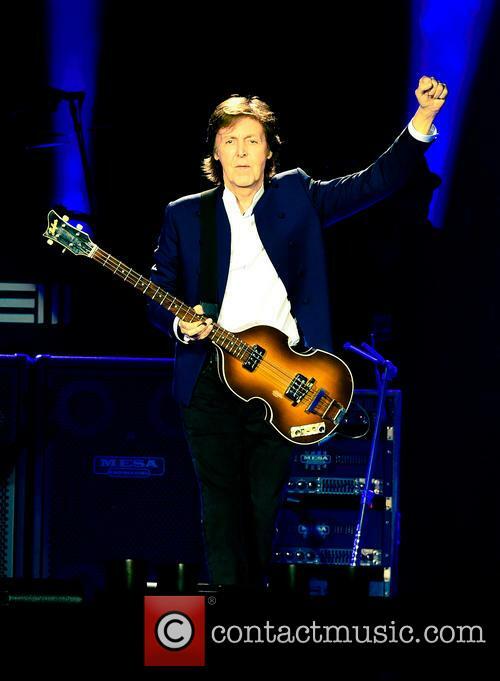 Macca then took the audience through his storied career playing classics from his Beatles’ days such as ‘Paperback Writer’, The Long and Winding Road, ‘Hey Jude’ and ‘Lady Madonna’. 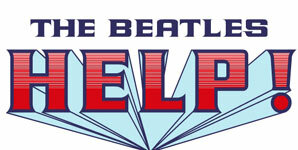 'The Fifth Beatle', an adaptation of a graphic novel about the late Beatles manager, was announced at the Cannes Film Festival. 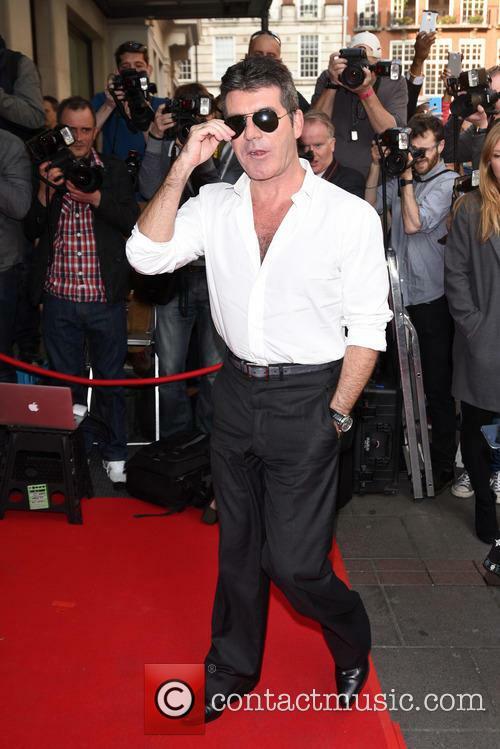 Simon Cowell is set to produce a movie biopic of the late Beatles manager Brian Epstein, which will be entitled The Fifth Beatle. It’s an adaptation of a graphic novel of the same name published in 2013 by Vivek J. Tiwary, and tells the story of how Epstein took the legendary group from local stardom to international success under his stewardship. According to a report in Variety, Tiwary himself has written the screenplay and is also signed on to be a producer alongside the ‘X Factor’ judge. The project has also secured the rights to use the group’s music in the film, with a director set to unveiled in the near future. The Beatles star's Maton Mastersound guitar fetches the highest bid at Julien's Auctions in New York. The Fab Four may have once sung "Can't buy me love", but Friday's auction at the Hard Rock Cafe proved you can buy George Harrison's prized Maton Mastersound guitar - if you have almost half a million dollars handy. 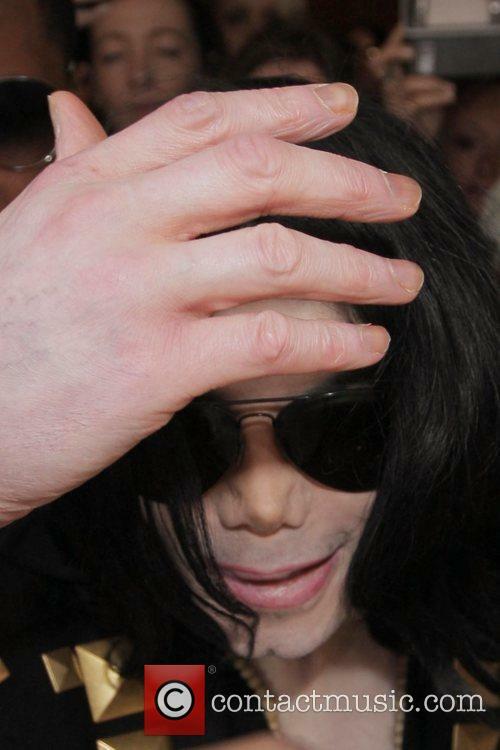 Rolling Stone reports that the instrument sold for $485,000, the top earner at Julien's Auctions in New York, which specialized in the sale of hundreds of rare items from the world of music. The Beatles' masterpiece is to be included in an overhaul of the Music GCSE, starting in 2016. It’s been 48 years since Sgt. Pepper taught the band to play, and now it appears that he’ll be helping a whole new generation about music too, with the news that The Beatles’ era-defining album Sgt. 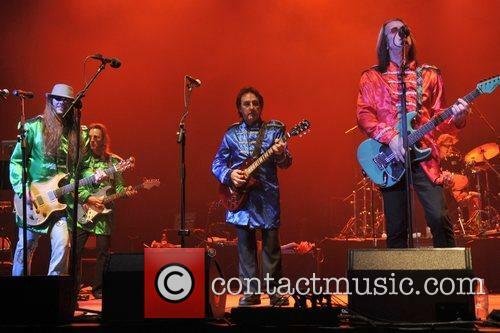 Pepper’s Lonely Hearts Club Band is to be taught to Music GCSE students. The Independent reported on Wednesday that British exam board AQA is shaking up its Music curriculum for 13 to 16 year olds, and is set to make the iconic 1967 album one of the central themes of its course, which will be implemented for the start of the 2016 academic year. The study found there had been three music revolutions since the 1950s. A study by the University of London and Imperial College has concluded that the emergence of hip hop has had the biggest impact on the charts of any genre since the 1950s. 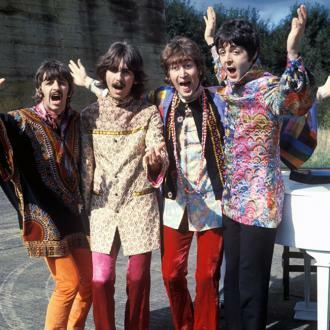 The study also found that the importance of The Beatles may have been overstated, suggesting that the fab five did not spark a musical revolution. 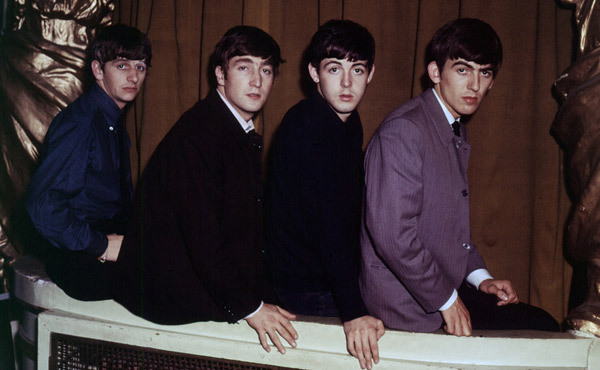 The study found there were three musical revolutions on the charts, the first being in 1964 with the rise of rock and roll bands such as The Beatles. The second was in the mid 80s with the use of synthesisers and drum machines, while the third came in 1991 when rap and hip-hop infiltrated the mainstream charts. Fancy working at the Abbey Road zebra crossing? A Westminster councillor is making plans to create a job opening for a lollipop lady or man to work at the famous 'Beatles' zebra crossing outside the Abbey Road Studio. Hundreds of music fans visit the crossing in St John's Wood each day, slowing traffic by recreating the famous album cover. Business owners and local residents have complained about pedestrian safety, traffic issues and graffiti caused by the tourist destination. Councillor Lindsey Hall is looking to install a lollipop lady or man at the site, to act as the "eyes and ears" for the council when such issues arise. 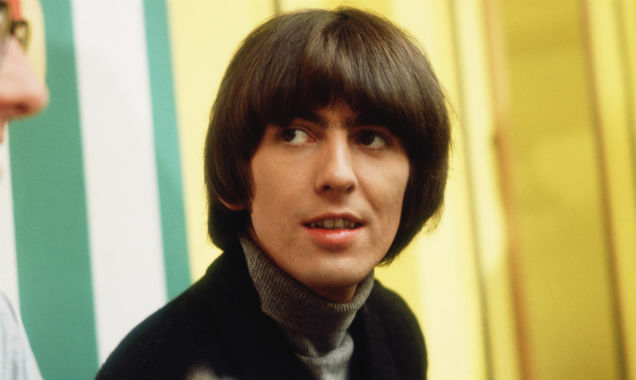 Guess Which Insects Have Killed The George Harrison Memorial Tree? The tree planted in tribute to the late George Harrison has sadly died. A tree planted in tribute to former Beatles guitarist George Harrison has died after being infested by...beetles. The pine tree was planted in Los Angeles' Griffith Park in 2004, three years after the musician's death. Council officer Tom LaBonge told the Los Angeles Times that the tree had grown to more than 10 feet tall, but that an infestation of beetles had overwhelmed it. A new tree will be planted at a date yet to be announced. Continue reading: Guess Which Insects Have Killed The George Harrison Memorial Tree? The Rock and Roll Hall of Fame Museum announced today (18th July) it will be exhibiting a number of Beyoncé's famous outfits from such videos as 'Single Ladies' and from her appearances at events like the 2013 Super Bowl. Beyoncé's fabulous collection of stage outfits in addition to some of her red carpet looks will be the focus of a new exhibition hosted at the Rock and Roll Hall of Fame Museum. 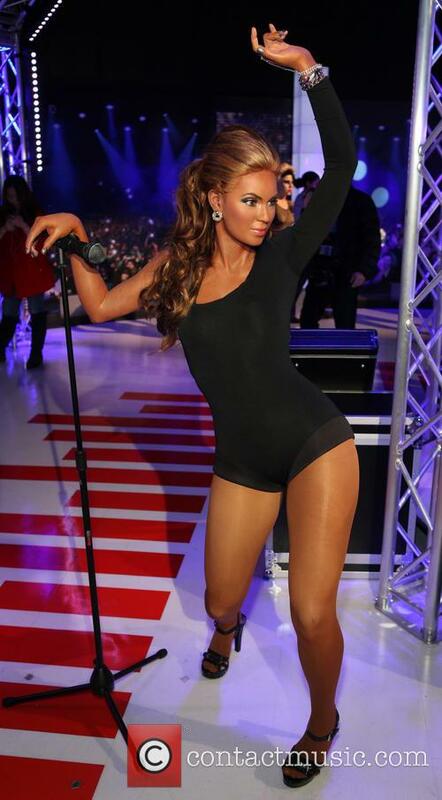 Beyonce's 'Single Ladies' outfit has been immortalised at Madame Tussauds. Read More: It's "All Good" Between Solange Knowles & Jay-Z Following Elevator Fight. Ron Howard may seem an unusual choice to direct documentary about The Beatles, but there are certainly some pretty good reasons why he's bound to make an excellent producer and director of the upcoming and unnamed film. Ron Howard is set to direct a new documentary focussing on The Beatles' journey from The Cavern Club in Liverpool to their final performance in San Francisco in 1966. 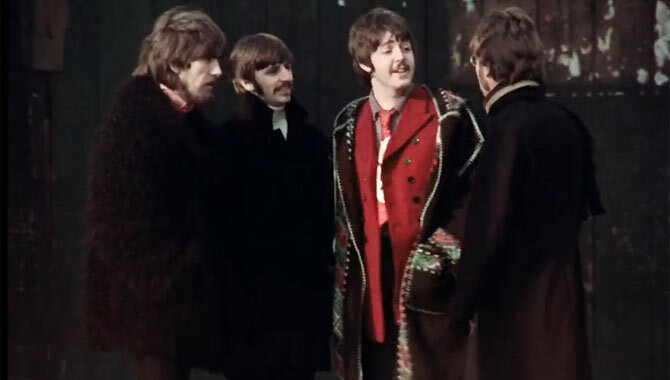 The documentary will use archive footage and recent interviews to trace the astronomic rise of Paul McCartney, George Harrison, Ringo Starr and John Lennon. Ron Howard will direct the upcoming Beatles documentary. 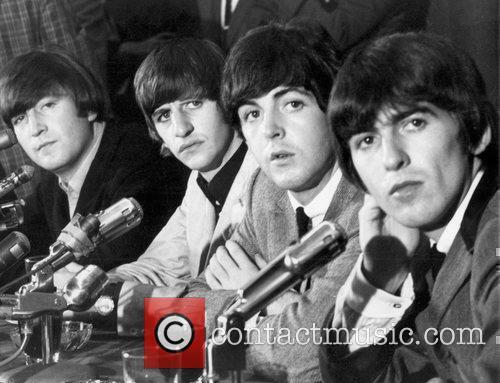 Read More: Beatles Documentary In Safe Hands As Ron Howard Signs To Direct. 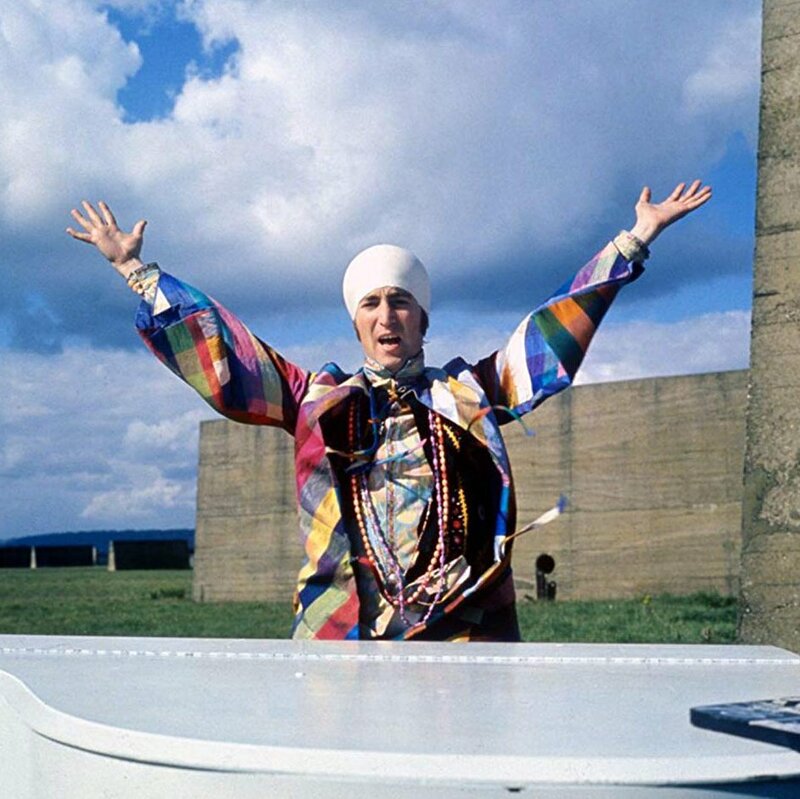 Howard's documentary will feature previously unseen archive footage, as well as new interviews with the surviving Beatles. Big news, Beatles fans: a new authorised documentary on the rock icons is in the works, with Ron Howard slated to direct. 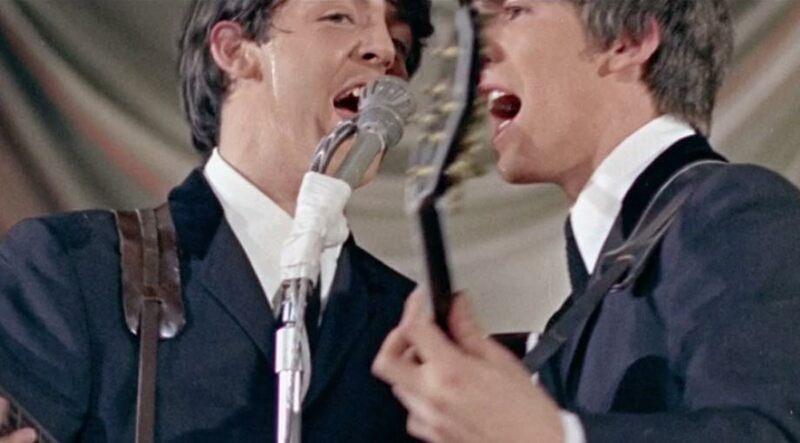 The film will include new interviews with both surviving members, Paul McCartney and Ringo Starr, as well as Yoko Ono Lennon and Olivia Harrison, the surviving wives of John Lennon and George Harrison. 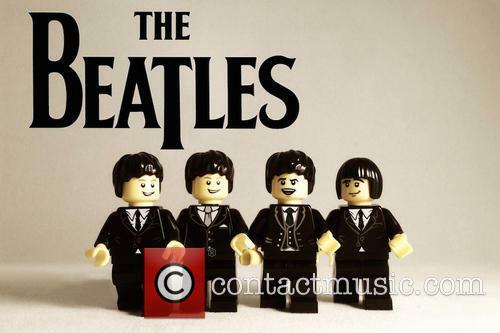 The production has been authorised by Apple Corps Ltd., the band's holding company. 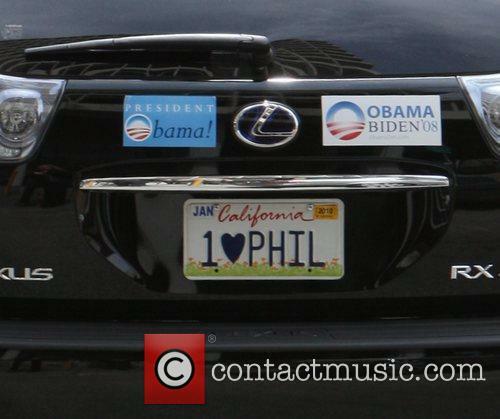 Nearly 45 years after their break-up, fans of The Beatles are still hungry for more from the iconic band. 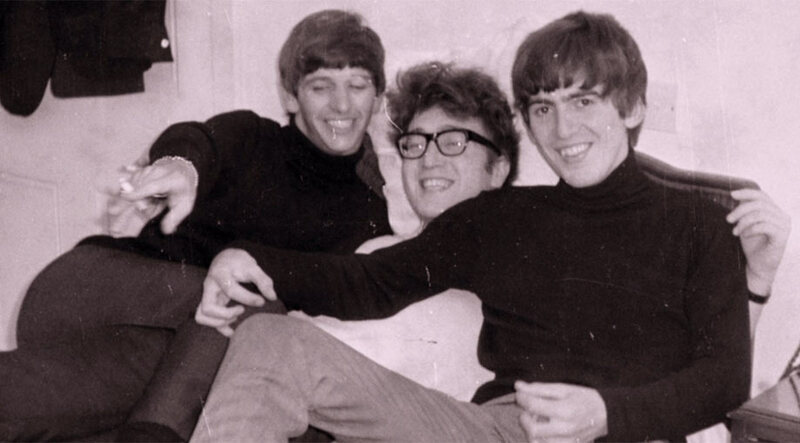 As for the subject matter, the as-of-yet-unnamed documentary is slated to focus on the band’s earliest years, between 1960 and 1966, during which the Liverpool foursome released 20 studio and live records in total, from their first record Please Please Me, released in ’63 to the 1966 landmark, Revolver. The band used an impressive 2,056 words in their first three albums. A tasty chunk of news for the music nerds: Manic Street Preachers have been found to be the most lyrically diverse act in a study of Welsh artists. Wales Online conducted the study to celebrate the release of the rock act's latest album, Futurology, and found that 2,056 unique words were used in only the Manics' first three albums. The band emerged as top of the study, beating fellow Welsh superstars Stereophonics and Tom Jones. 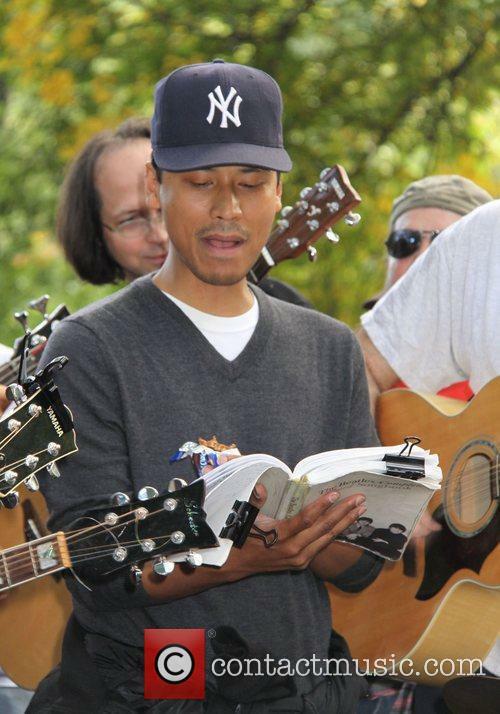 As the news site so appropriately points out, "For a band who sang "libraries gave us power," it's no shock that their use of language and words to get their message across." For comparison, Cynon Valley group Stereophonics also scored highly with 1,453 different words used in their early back-catalogue, but Tom Jones' early work in the '60s saw just 867 words used over the his three first albums, with his third most-used word being "pussycat." In 1964, black and white music comedy 'A Hard Day's Night' was released, starring the world's most famous rock band The Beatles. 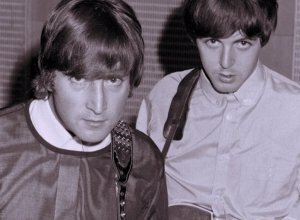 John Lennon, Paul McCartney, George Harrison and Ringo Starr took to the big screen at the peak of what was commonly referred to as Beatlemania, but not to do your average music documentary. 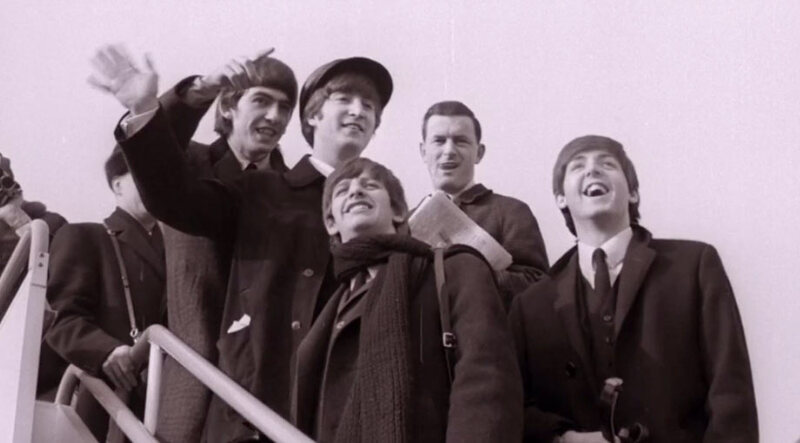 The movie shows the Liverpool lads' eventful trip from their hometown to London, encountering overexcited fans, dealing with Paul's very irresponsible grandfather, and going on a rather comical trip around the city in a bid to find Ringo after Paul's grandfather convinced him to wander off. Luckily enough, no problem was too serious and they eventually managed to hit the stage for a major concert to be televised for the movie. Paul McCartney’s cancelled Tokyo performance on Saturday (17th May) has been rescheduled for Monday after the 71-year-old was forced to cancel when he came down with a virus. Paul McCartney was forced to cancel his appearance in Toyko on Saturday (17th May) because he was suffering from a virus. 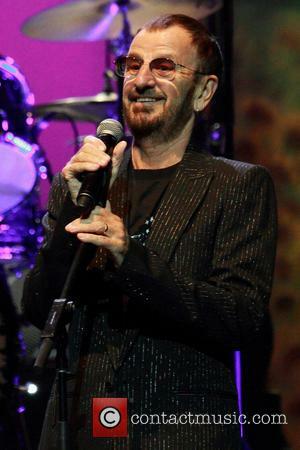 The 71-year-old is currently travelling with his Out There tour but was unable to appear in Tokyo as his doctors deemed him too unwell to perform at the National Stadium. 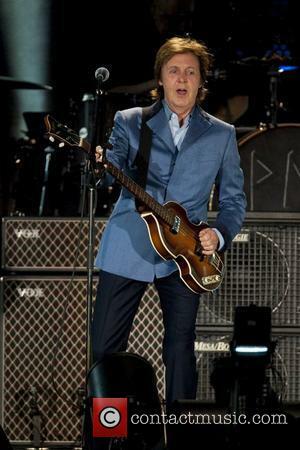 Fans who were unable to see McCartney perform will be able to see the singer on Monday, when he continues his tour. He promised fans he would be well enough on Sunday to appear and that tickets from the cancelled show would be valid for an additional performance on Monday. Considering how much fans have paid for the tickets, they should be entitled to at least catch a glimpse at McCartney. According to The Washington Post, tickets ranged from $130 to $650. 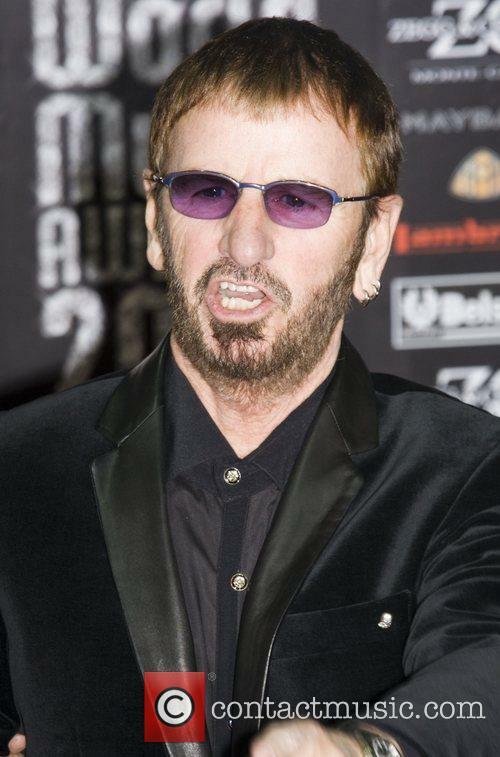 The world-beating rocker couldn't sort himself out in front of Beatles company. You’d think someone of Ozzy Osbourne’s status wouldn’t be star struck by anyone, but the legendary rocker was left speechless when he was tasked with introducing fellow musician, Ringo Starr at The Grammy Awards. Ozzy Attended The Grammys With His Wife Sharon & Daughter Kelly. Apparently, he joined his Black Sabbath bandmates on stage to pay tribute to Starr, but immiedietly became overcome with nerves when he saw Sir Paul McCartney and John Lennon's widow Yoko Ono in the crowd looking back at him. The Beatles' first ever visit to the US will be honored by the New York Port Authority with an historical marker at JFK Airport. 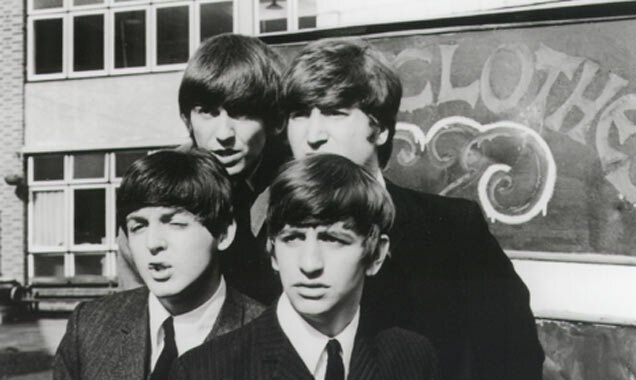 It has been 50 years since The Beatles crossed the pond in an attempt to break into the US music industry. Well, calling them a success is quite an understatement, 5 decades later the boys from Liverpool have arguably one the one of the most coveted legacies ever. So to commemorate their success in the US, the New York Port Agency are going to unveil a historical marker at the location the band first arrived on American soil- JFK International Airport. Rolling Stone reports, the maker will be unveiled in a ceremony at JFK's Central Terminal Area, which is the same place The Beatles gave their first US press conference. It was revealed early last week that Paul McCartney and Ringo Starr would be among the performers at this years Grammy Awards, a prospect that had a number of people speculating that this spelled an on-stage reunion between the two surviving Beatles. Whilst we still wait on any word regarding that, Ringo has confirmed that the two will be reuniting on stage soon, but not at the Grammys. The drummer was in attendance at an awards gala put on by The David Lynch Foundation in Los Angeles on Monday, 20 January, where he was bestowed with the Lifetime of Peace & Love Award. Whilst there, he was grilled on his upcoming Grammys appearance and whilst he sidestepped the part concerning whether he and Paul will be performing together at the ceremony, he did confirm that a special performance involving the two will be taking place some time before it. Paul McCartney & Ringo Starr Confirmed For Grammy Awards Performance. Does This Spell A Beatles Showcase? Paul McCartney and Ringo Starr are set to perform at this years 56th Grammy Awards, with their inclusion to the Grammys set list being announced this week by the music awards showcase. Although the organisers for the event have revealed that the pair will perform, they have yet to specify whether the two will appear on stage together at all, a prospect that most are hoping for. The pair were announced as two of the latest confirmed acts to appear at the awards show, with fellow performers John Legend, Macklemore & Ryan Lewis, Kacey Musgraves, Taylor Swift, Keith Urban, Sara Bareilles and Carole King also added to the bill. 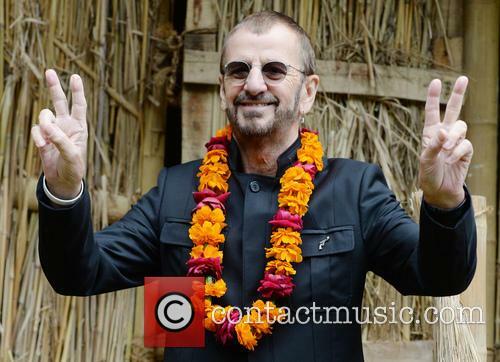 Continue reading: Paul McCartney & Ringo Starr Confirmed For Grammy Awards Performance. Does This Spell A Beatles Showcase? Yet another lifetime achievement mantle is going their way. The Beatles’ incredible contribution to music is set to be recognized once more by a lifetime achievement award; this time it’s the Grammy’s lavishing praise on the Liverpool pop pioneers. The honorary gong will be handed over at a special ceremony that's taking place on January 25, the night before the 56th Annual Grammy Awards. “It is a great privilege to recognize such an exceptional group of honorees and celebrate their accomplishments and contributions to the recording industry," Neil Portnow, president and CEO of the Recording Academy, said in a statement. The Beatles’ Buddy Holly cover is given a charming and shiny new music video. The Beatles' cover of the classic Buddy Holly track 'Words of Love' is certainly not new but director Pete Candeland (Gorillaz, Imagine Dragons) has given the track a new lease of life with a partially animated music video. The Beatles Are Reunited Via Pete Candeland's Video. 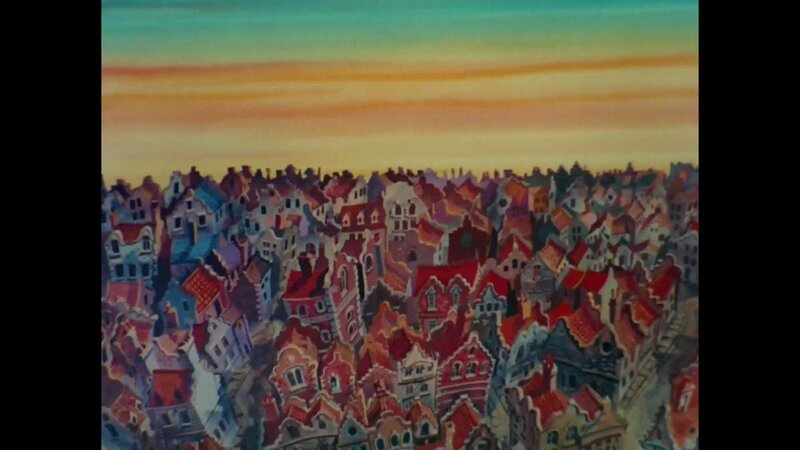 The clip uses footage from The Beatles' concerts, tomfoolery and time on the road and intersperses them with cute animation which gives the short video an endearing, home-woven aesthetic. Rihanna made chart history this weekend when her latest collaborative effort with rapper Eminem entered the chart at number one, meaning she's hit the top spot for seven years running, at some point or another. The feat has only ever been matched by The Beatles and Elvis Presley and has etched her into the history books alongside those two recording greats. 'The Monster' - her second number one collaboration with Eminem following their massively successful link up on 2010's 'Love the Way you Lie' - continues a run of form that began in 2007 with 'Umbrella' and it looks as though she could even break the eight year mark. Rihanna has now had 8 number one singles over a period of 7 consecutive calendar years. But let's put that into perspective: alongside her fellow 'Club 7' record breakers, The Beatles had 17 number one singles in the same period, more than double that of Ri-Ri. She's got a long way to go. 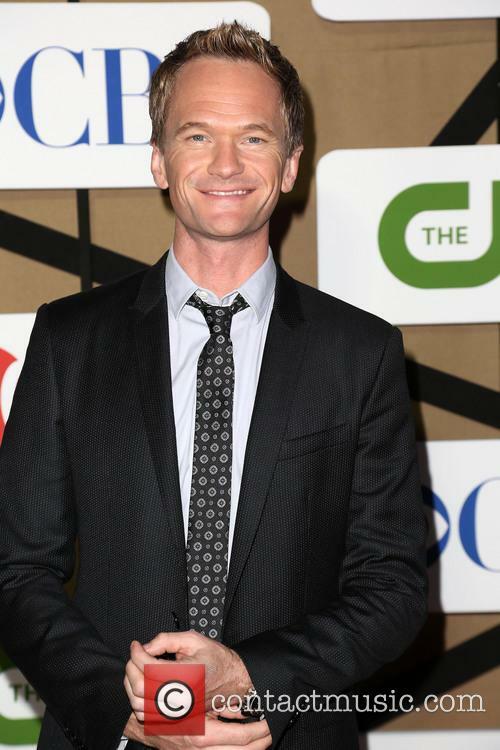 Neil Patrick Harris will look to further his claim as a natural awards show host when he takes to the stage at the 65th Annual Emmy Awards this Sunday, 22 September. Having built up an impressive resume already as co-host of the awards in 2009 and as a four-time host of the Tony Awards, the How I Met Your Mother star needed no incentive to take on the challenge of hosting the Emmy's this year. 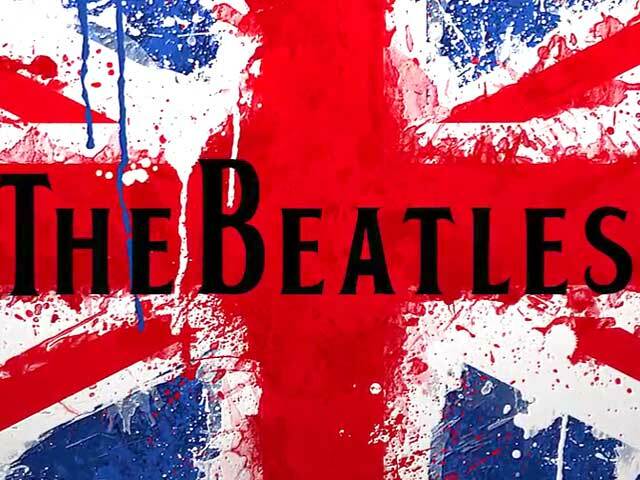 The new album from The Beatles will be an exciting addition to any fan's collection. 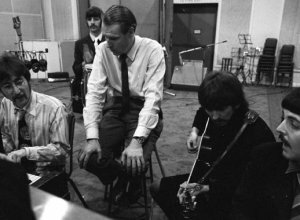 A new video has been released to promote The Beatles' upcoming album release showcasing songs that the Liverpudlian band performed in session with the BBC. Entitled, On Air - Live At The BBC Volume 2, the new record will comprise of a 63 track, 2 disc album featuring a "48 page booklet with rare photos and introduction by Paul McCartney" as well as 37 unreleased performances and 23 excerpts of solid studio banter. 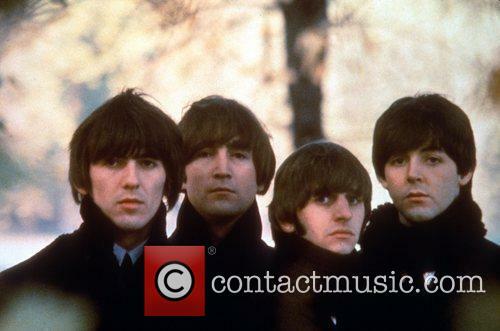 A New Album Of The Beatles Recordings Will Be Released. On Air... will reportedly also include 10 previously unheard songs that the band played together but did not record with their record label, EMI, including their cover of Chuck Berry's 'I'm Talking About You' and the 19th century, oft covered 'Beautiful Dreamer,' according to The Independent. Nearly twenty years since the release of The Beatles' chart-topping compilation album 'Live At The BBC' featuring radio performances from 1963 to 1965, producers Kevin Howlett and Mike Heatley have now compiled 'On Air Live At The BBC - Volume 2' featuring never-before-heard performances, banter and cover tracks. The compilation includes 63 tracks which weren't featured on the previous volume; 37 of which are newly released radio performances and 23 which feature unheard banter and chatting amongst the band and the radio hosts. There are 10 tracks which were never recorded for EMI and some which haven't been released at all; among them are covers of Chuck Berry's 'I'm Talking About You', 'Beautiful Dreamer' and different versions of previously heard covers including Ray Charles' 'I Got A Woman'. Howlett and Heatley were truly spoilt for choice when it came to compiling this new collection, given that the world's most-loved band performed an incredible 275 shows on the radio throughout their musical journey in the 60s, appearing on 39 different shows in the year of their debut album release. The new compilation, re-mastered by Guy Massey and Alex Wharton, includes a detailed booklet and is set for release on November 11th 2013. 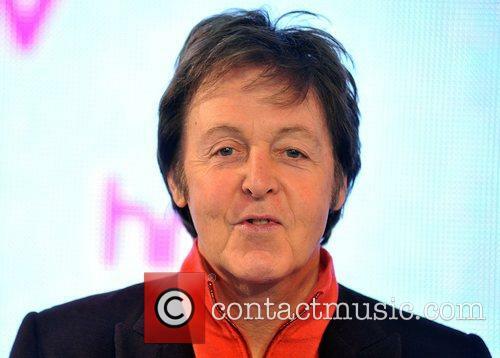 To be Paul McCartney right now is to be a happy man; new album in the pipe and a new single – both called 'New'. 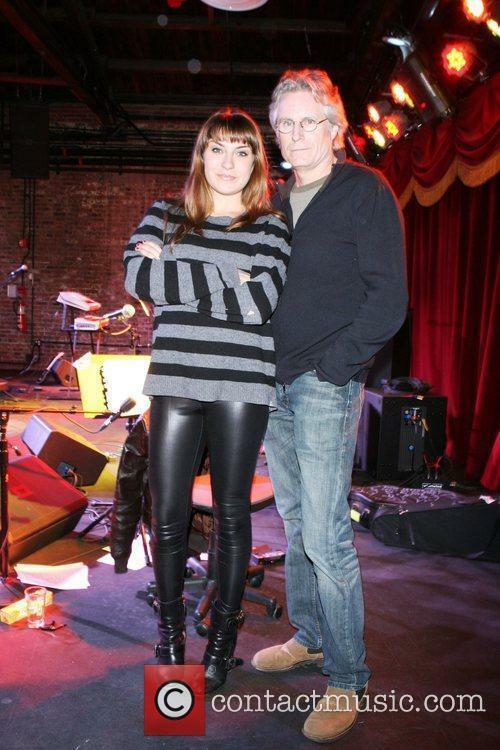 The former Beatles man seems to have a newfound zest about him as he talked to WXRT Chicago. The title ‘musical legend’ doesn’t really get bestowed on many people, and if you’ve managed to achieve it, it probably means you’re quite old. 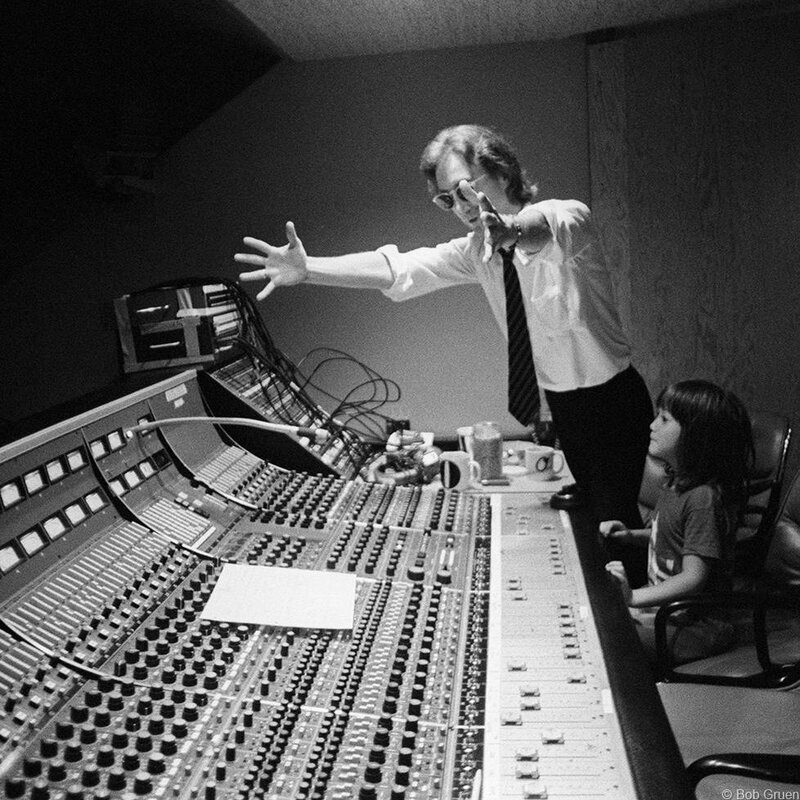 For McCartney, his age nearly stopped him doing festivals because of “the kids”. 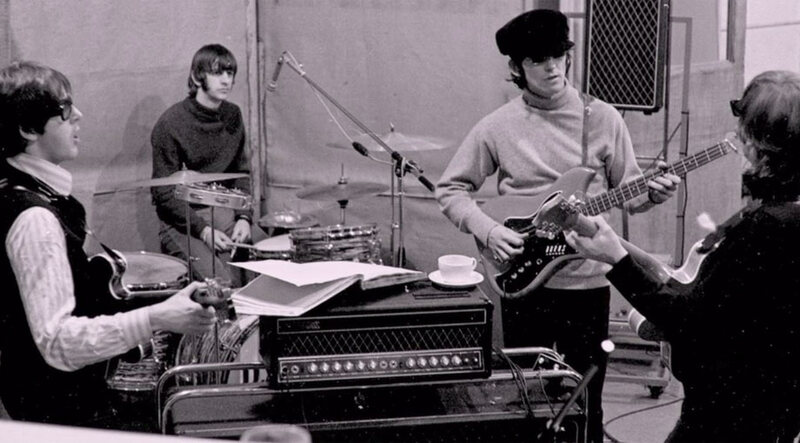 Ever Wondered How The Beatles Created The Strange Sound Of 'Tomorrow Never Knows'?